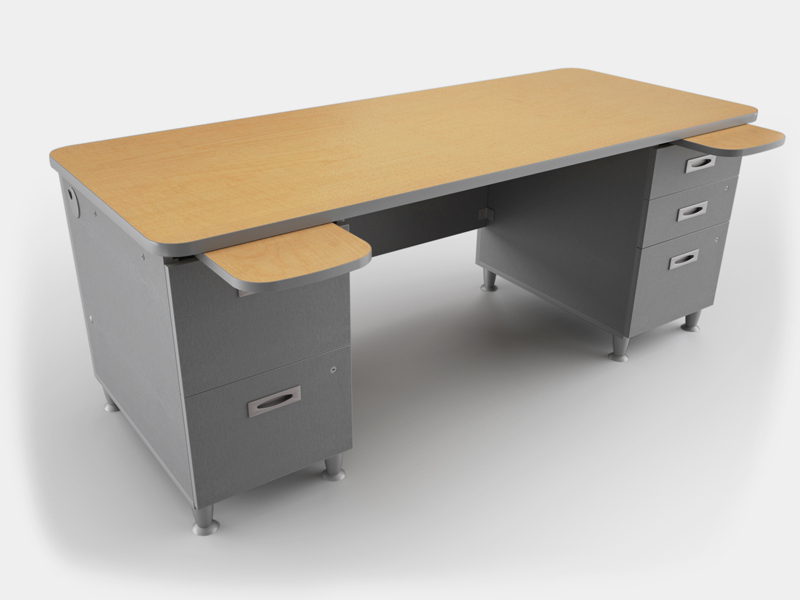 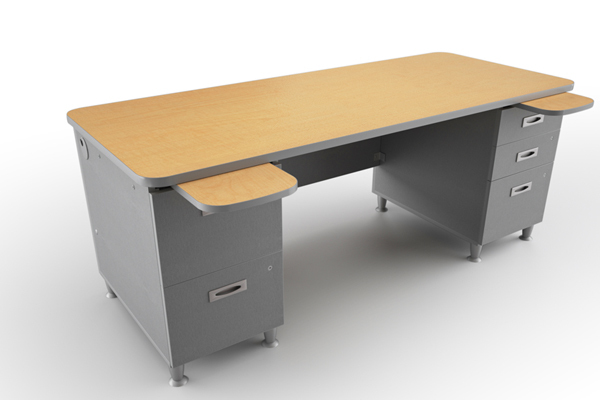 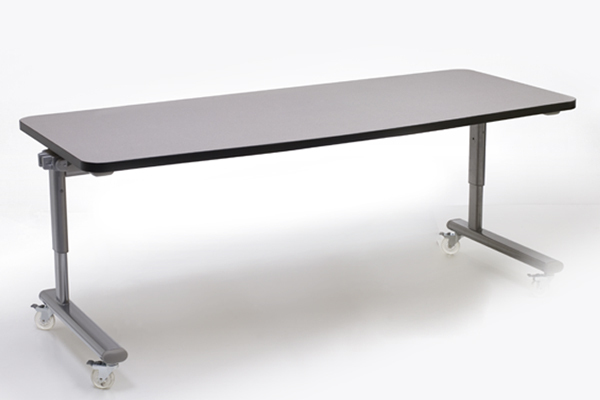 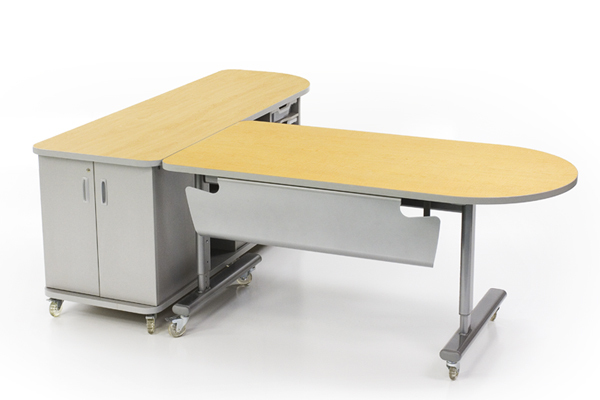 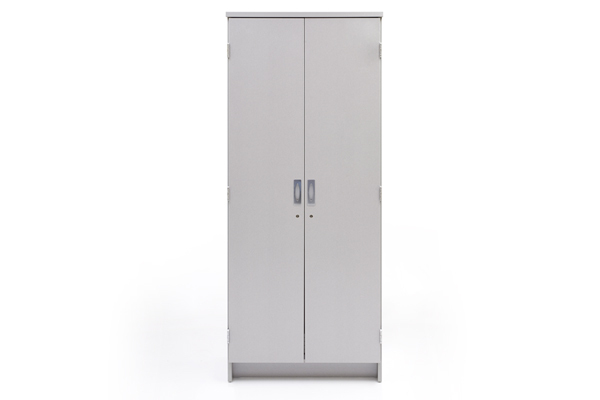 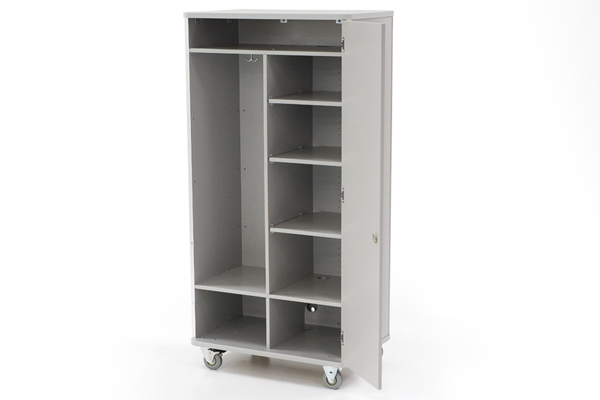 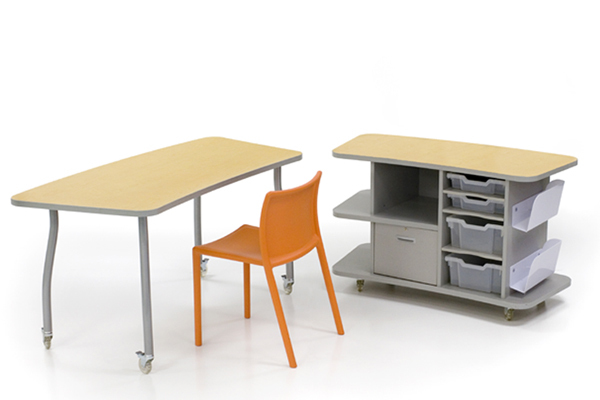 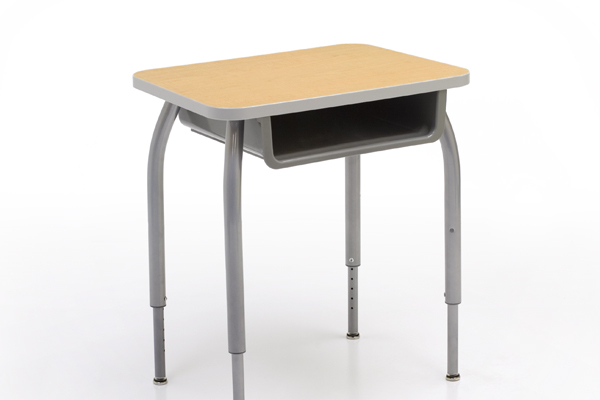 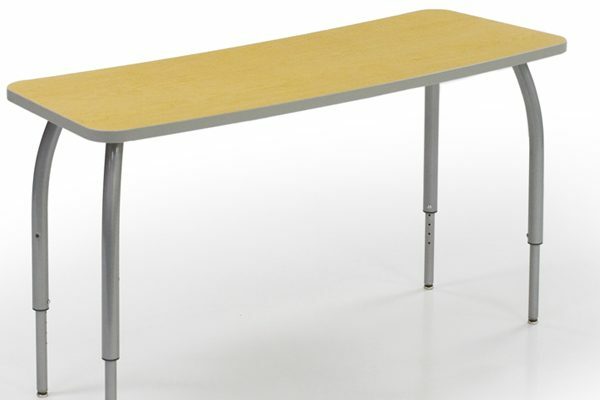 ShuttleZone Pedestal Desks are the choice of educational professionals who need a quality, technology friendly workspace at a reasonable price. 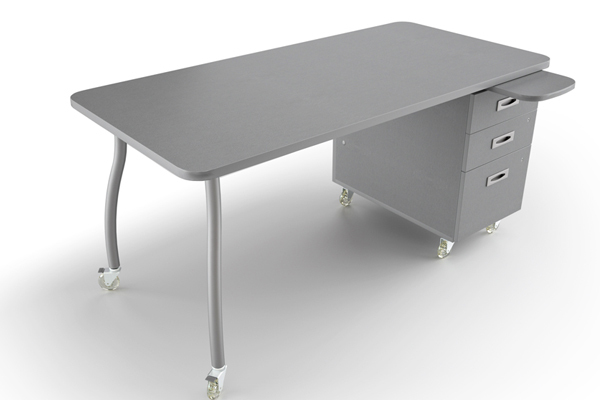 Three desk sizes are available with your choice of pedestal styles, all featuring handy slide-out work-surface trays that instantly expand your desk space. 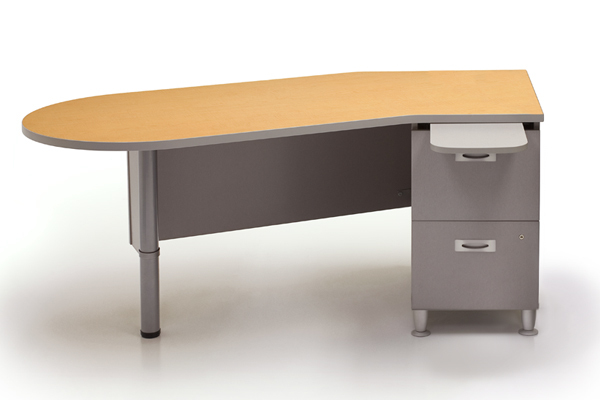 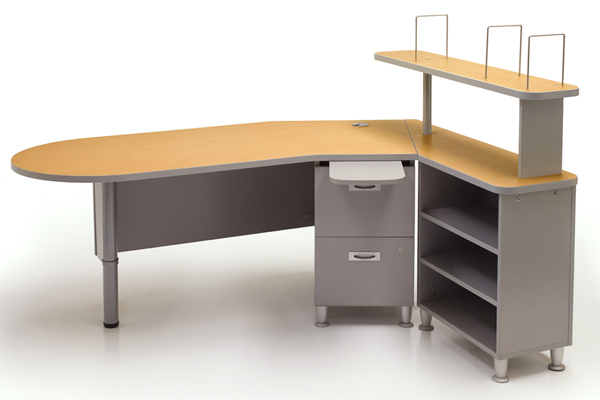 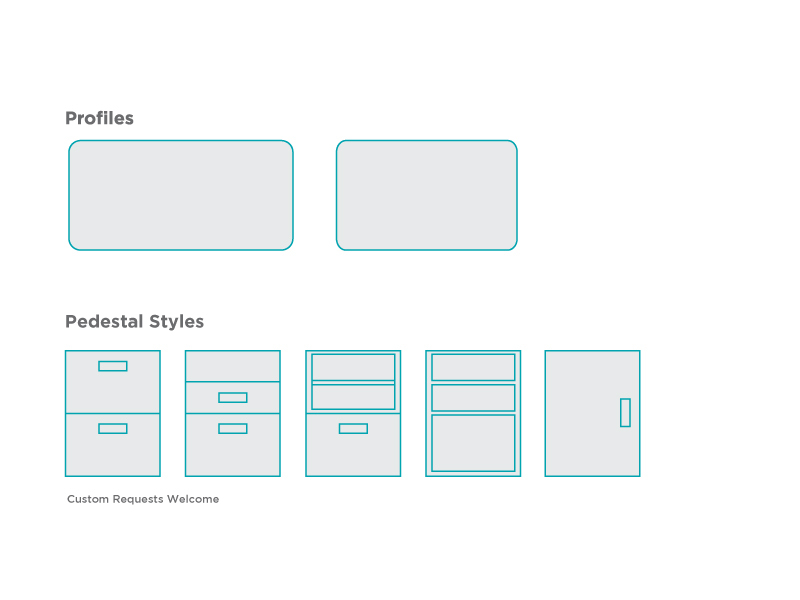 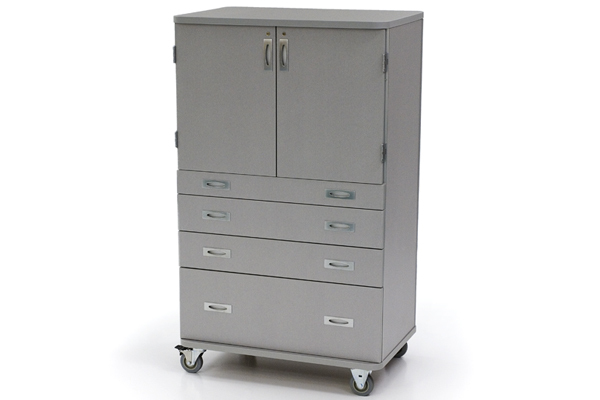 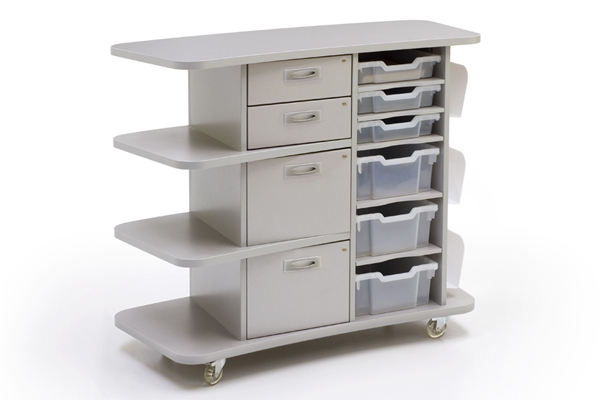 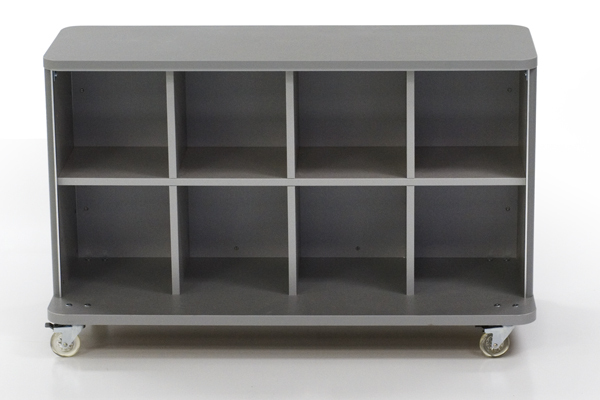 Customize your desk with storage and technology options to suit your specific needs.